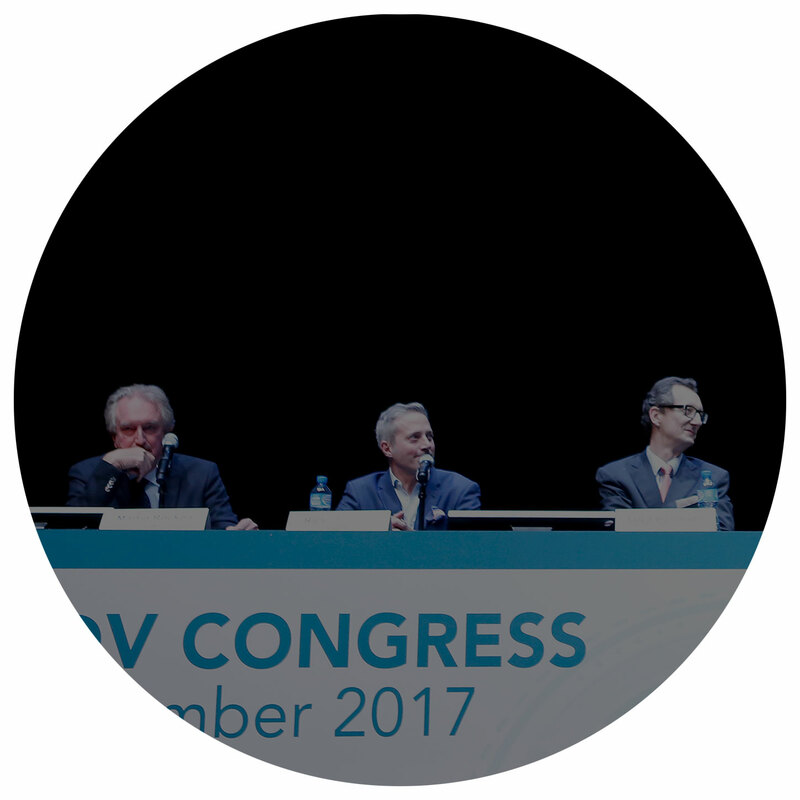 EADV is the leading community to further the knowledge of health professionals and advocates in the field of dermatology and venereology. We are dedicated to advancing patient care, education and research by providing a unique platform to bring people together and share ideas. EADV News Spring Edition is available now! 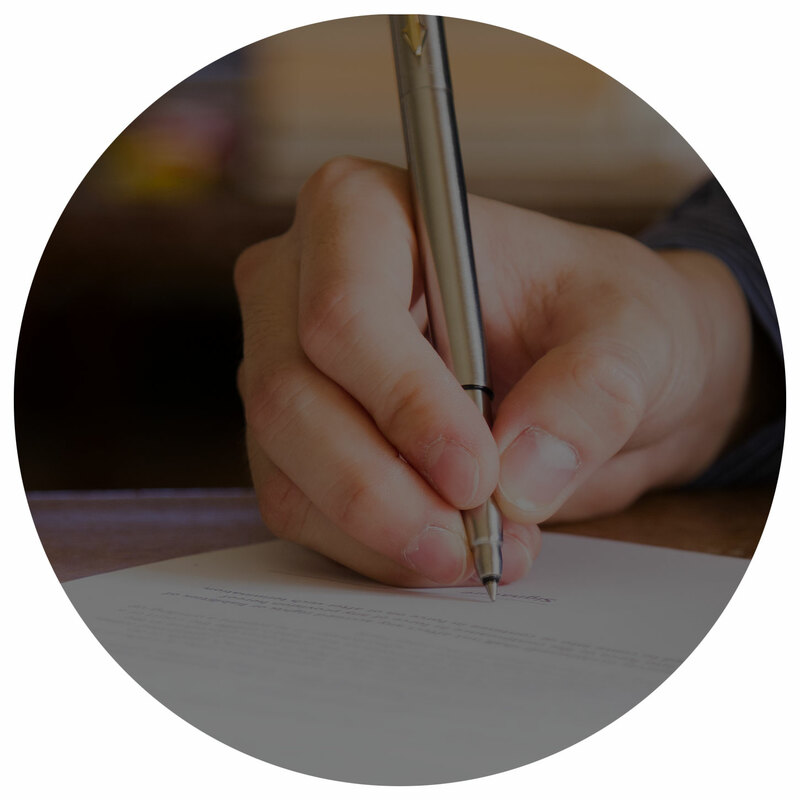 25 Apr 2019 Read more about Teledermatology, PPRC Grant Report, Course Reviews, updates on the Academy and much more. 23 Apr 2019 The seven co-hosting organizations of the Multi-Stakeholder Summit on Occupational Skin Cancer. 19 Mar 2019 The 2018 EADV Annual Report provides you with an overview of our activities last year. If you’d like more details on any of the topics covered, please consult our website or flip through the EADV News. Do you want to learn more about dermatology and venereology? Welcome to the patient corner! 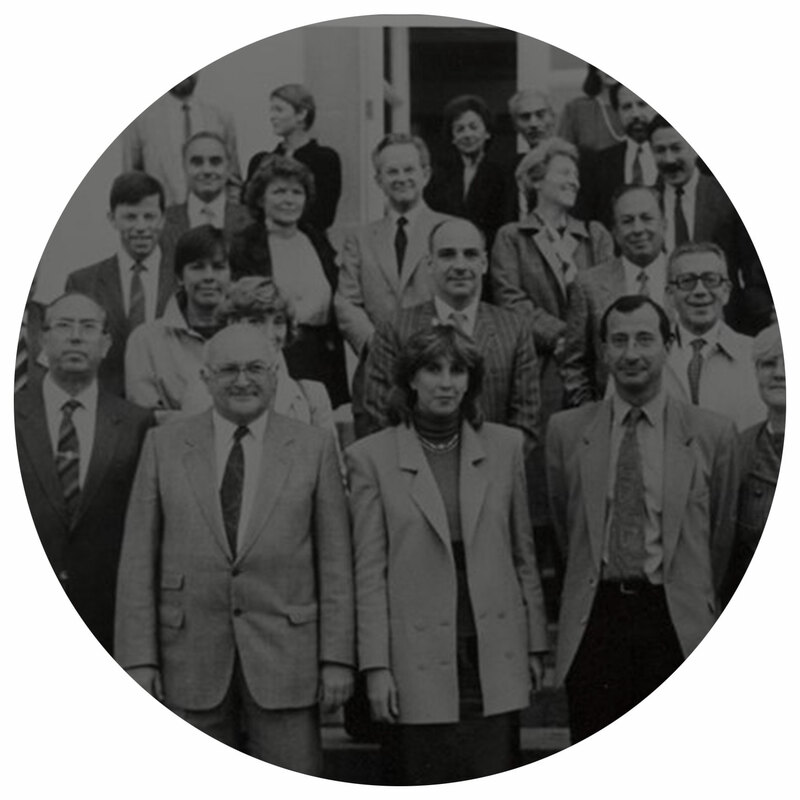 The Journal of the EADV is the official scholarly publication of the Academy. It contains scientific articles of general and practical interest. The official newsletter of the Academy is published 4 times a year. It contains up-to-date information about the Academy and its activities. Do not wait to read the latest issue or browse the archive! EADV has set up more than 30 Task Forces. These are unique opportunities to bring together skills and ideas. Explore the possibility of joining the task forces! EADV promotes public health through Awareness Campaigns. Learn more about our Awareness Campaigns! EADV develops initiatives with medical societies beyond the European borders. A step closer towards global recognition. Discover all the international initiatives! EADV is dedicated to improving patient care. This includes the development of rigorous and evidence-based guidelines.